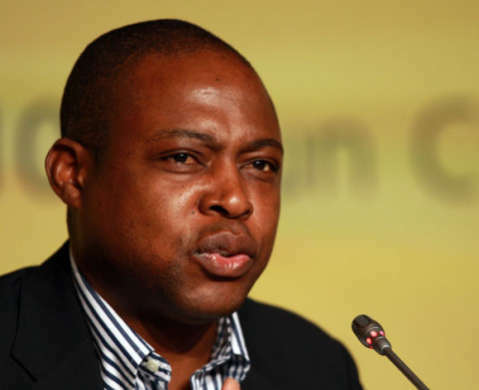 FOOTBALL Association of Zambia (FAZ) president Kalusha Bwalya says the fans’ passion for football remains one of Zambia’s biggest assets in its bid to win the right to host the 2019 Africa Cup of Nations (AFCON). 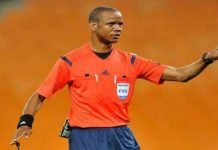 Speaking on a Q-FM radio soccer chat programme yesterday, Kalusha said Zambia may be lagging behind in terms of infrastructure as compared to other bidding countries but was in line to meet the basic requirements to host a tournament. 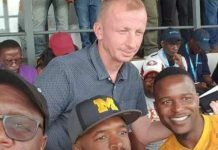 Kalusha added that the Zambian people were passionate about football as evidenced when the country hosted the regional COSAFA Senior Cup last year and that remains a strong lobbying point. 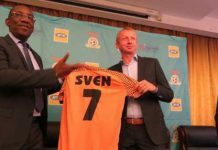 The FAZ chief, however, admitted that it would be tough to win the bid and that Zambia would have to be ‘very’ persuasive in the bidding process to land the first ever right to host the continent prestigious competition. 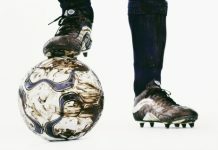 “As a country, we have fans who really love football. 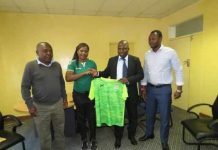 They are passionate and that was seen when Zambia hosted the COSAFA and Zone Six Youth Games and that is a big asset when you are bidding to host such games and we shall look at that point in our bid,” he said. “Zambia can be a good host as we saw with the COSAFA because people here love football. It’s a big asset which as hosts and a biding nation, we should capitalism on,” he added. 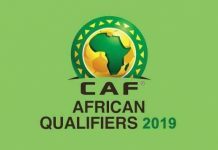 Zambia faces formidable competition towards hosting the 2019 AFCON with Algeria, Ivory Coast, Cameroun, Guinea and the Democratic Republic of Congo (DRC) all in the running to stage the event. The CAF inspecting team has already visited Guinea, Ivory Coast, Algeria and Cameroun and set to visit Zambia and Congo DR in July. Zambia so far boasts of the Levy Mwanawasa Stadium in Ndola and the yet-to-be-commissioned Heroes National Stadium in Lusaka and is banking to start construction of the Mongu and Livingstone Stadia to meet the four minimum numbers of stadia needed to host the AFCON. First Republican President, Dr. Kenneth Kaunda is Zambia’s bid ambassador.